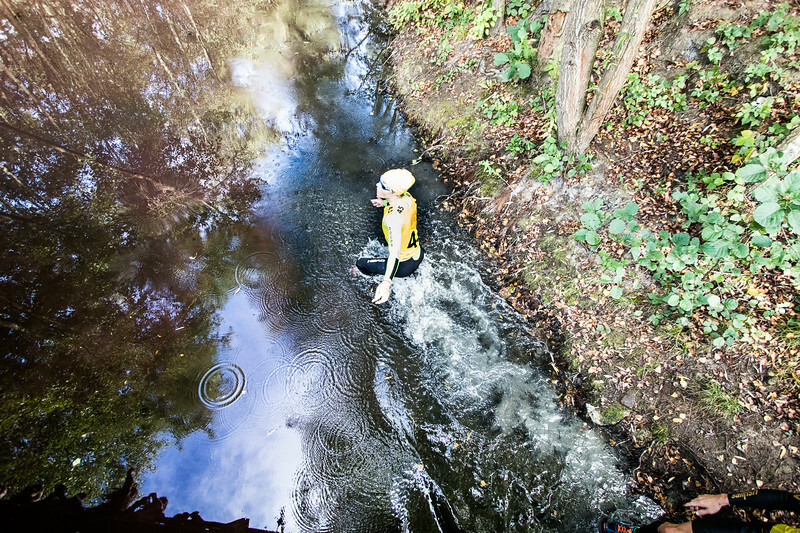 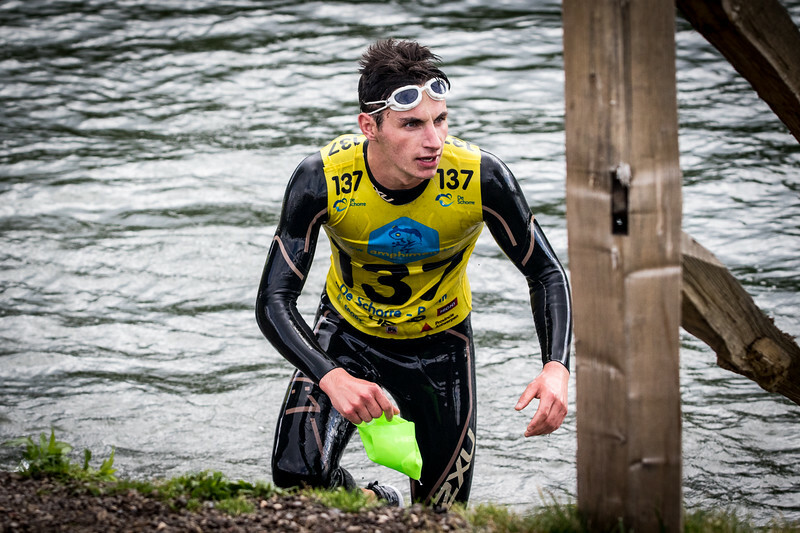 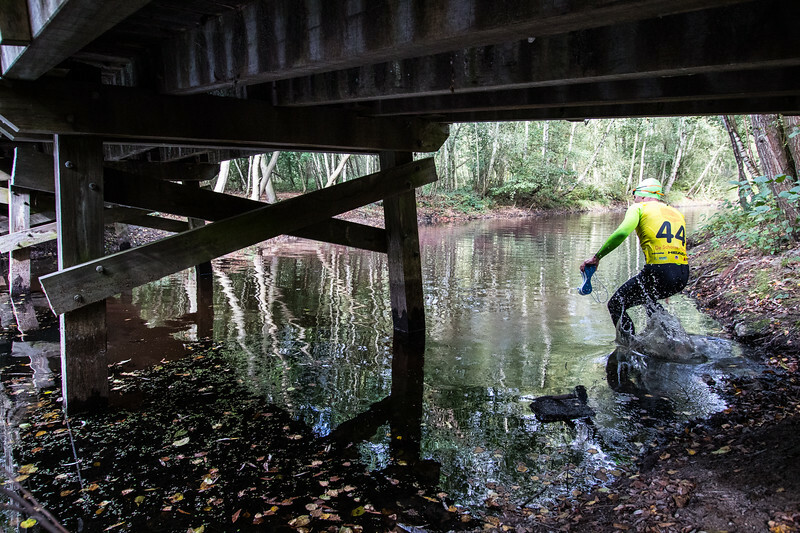 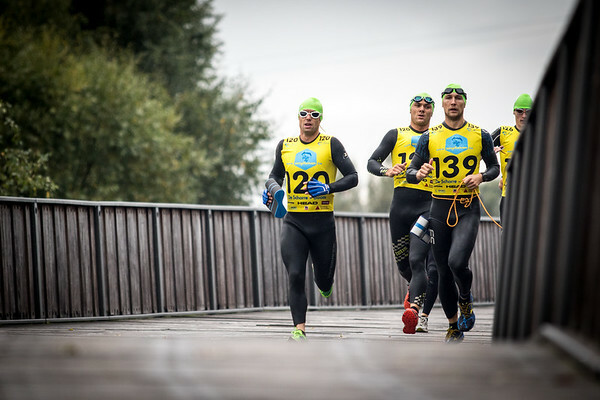 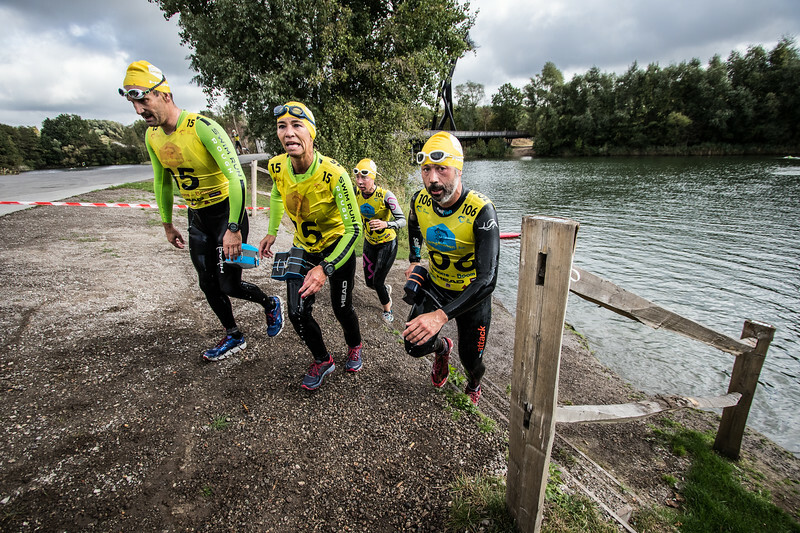 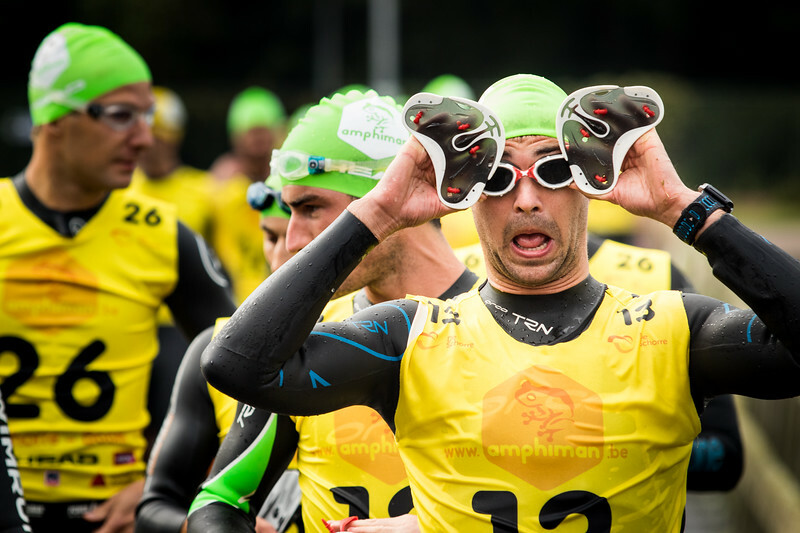 Oct 1, 2016 - Two years ago, the swim run discipline made its appearance in Belgium. 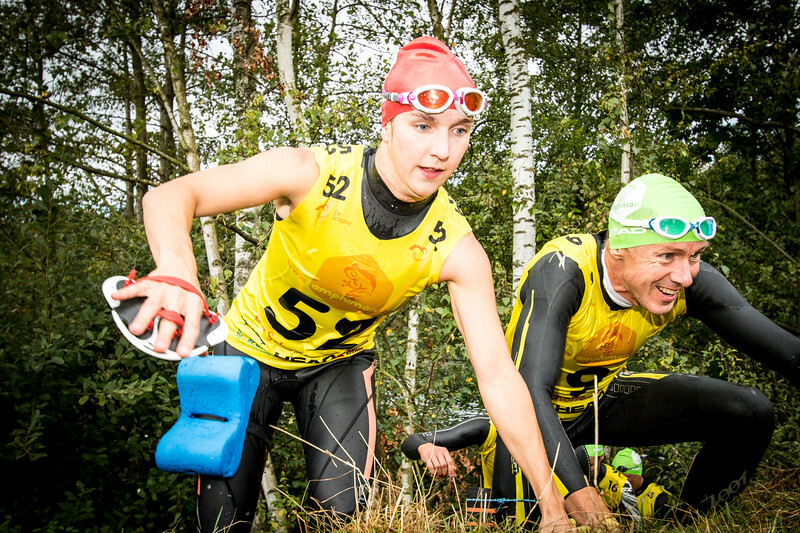 After a successful edition aan de "Barrages de l'Eau d'Heure", the organisers decided to create a second race. 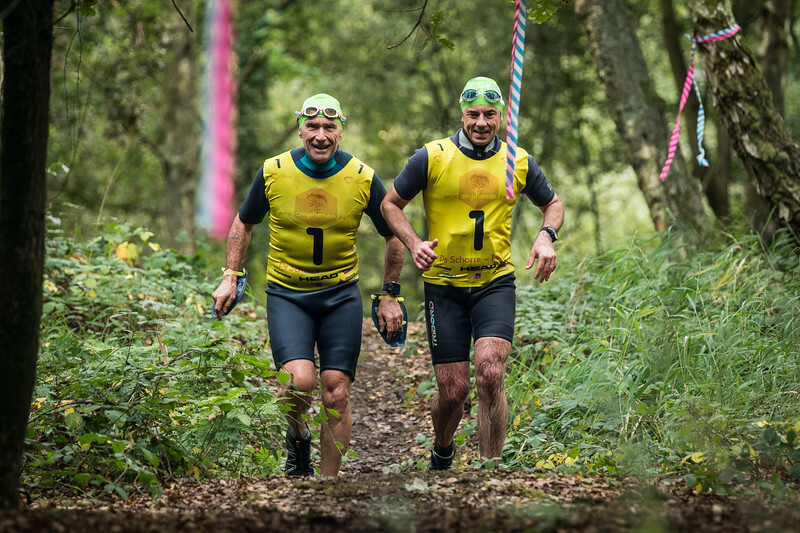 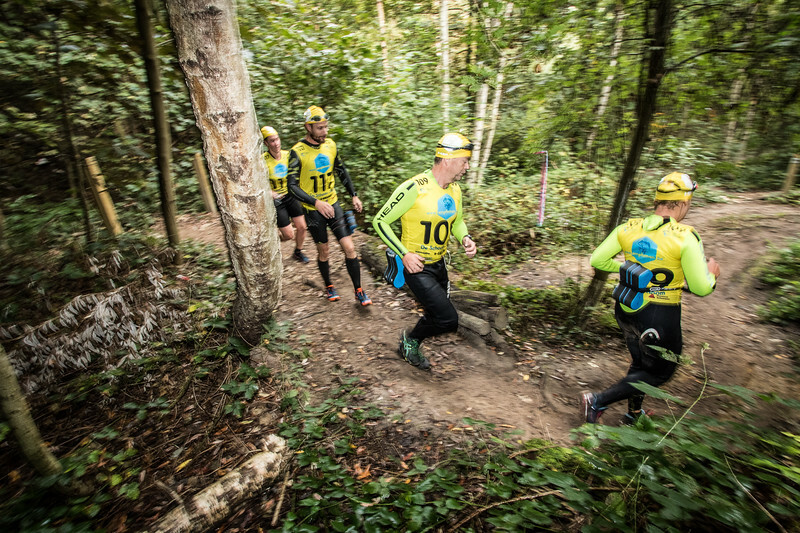 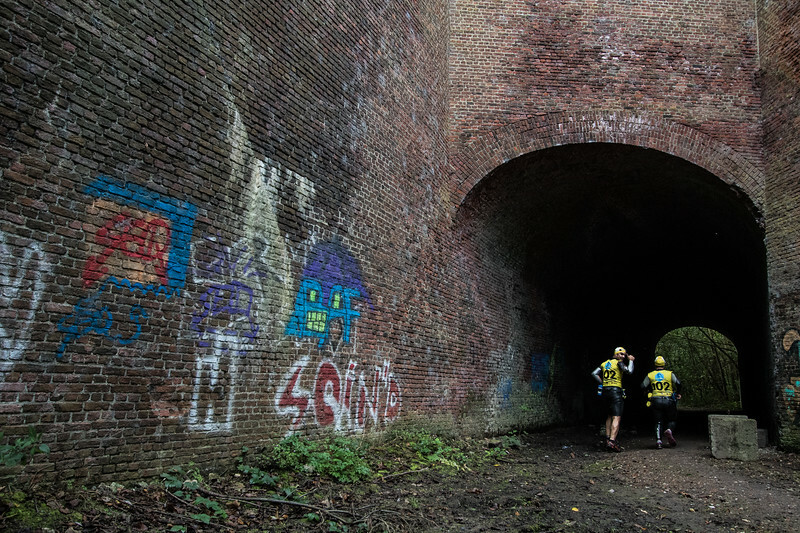 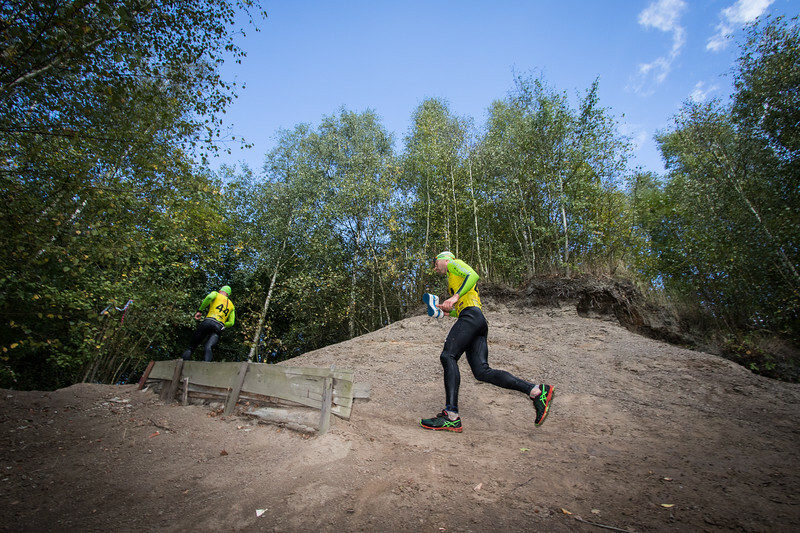 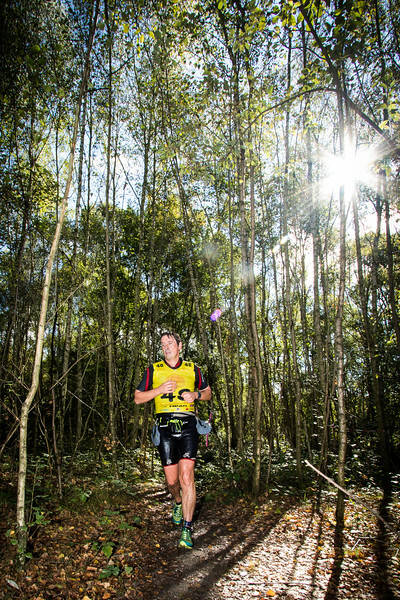 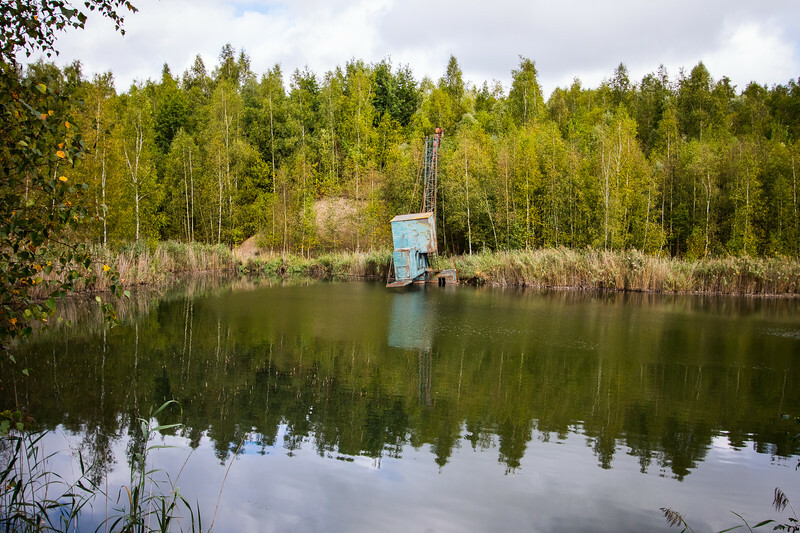 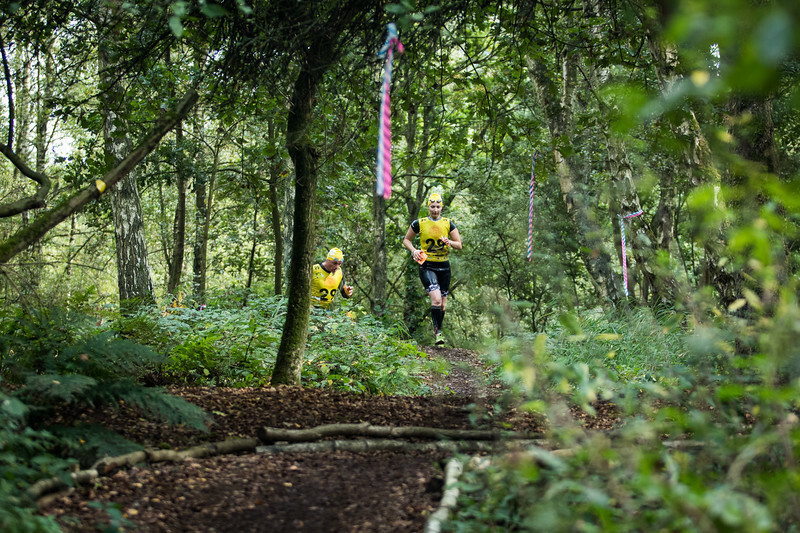 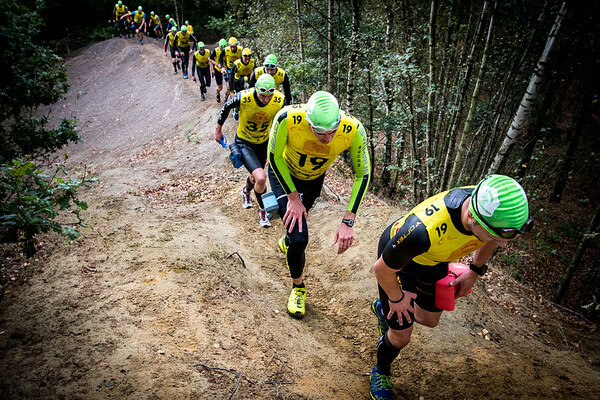 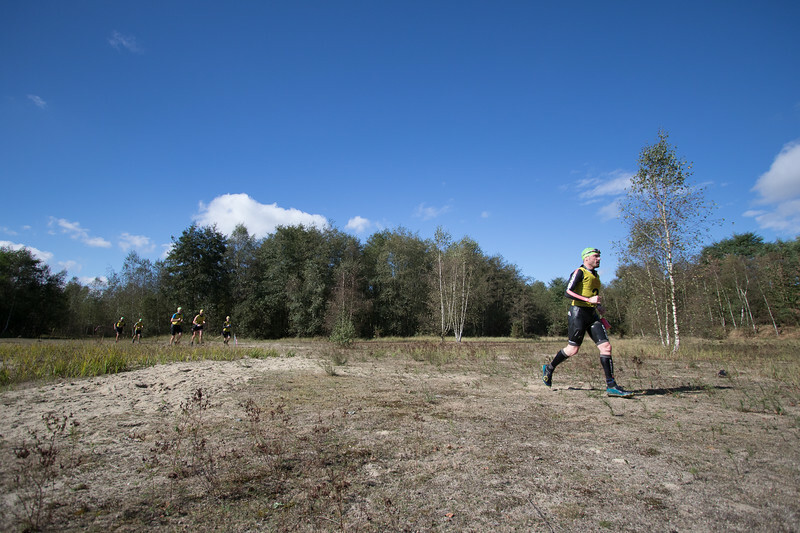 This new race took place in De Schorre, a green park who used to be around old clay-pits. 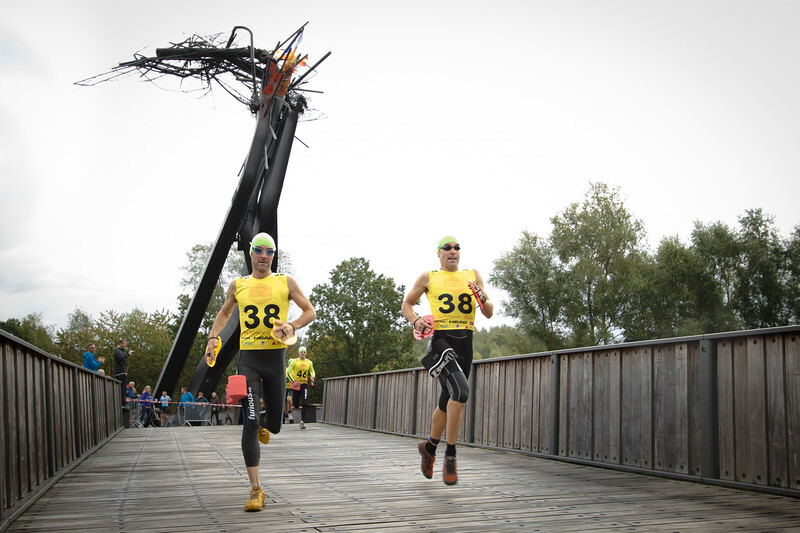 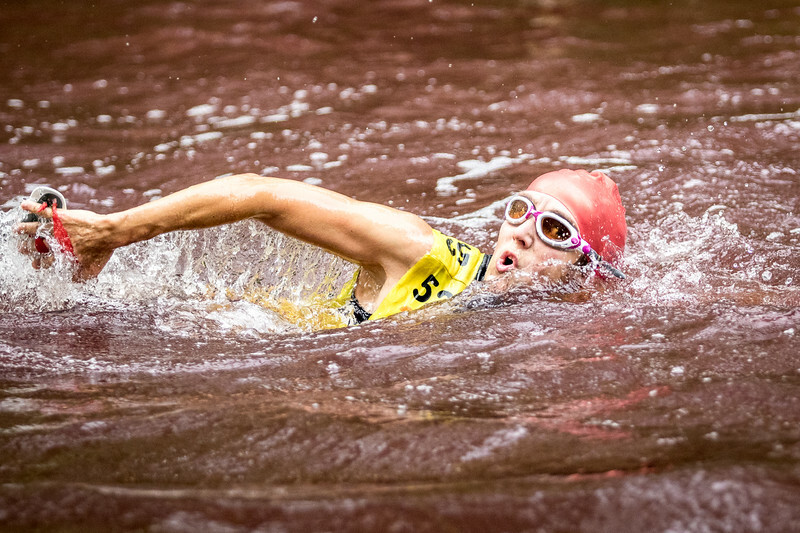 Athletes compete on 10 km or 20 km and alternate swimming and trail running. 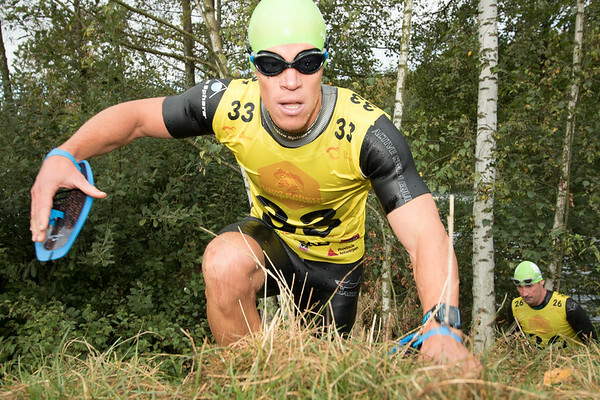 More info on www.amphiman.be.